Come in and speak to us about your project for an individually priced quotation. 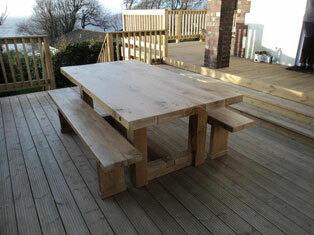 All of our high quality products are made by local craftsmen on site to your specification. All timbers are sourced from sustainable woodland.